View Seward Luxury Homes for Sale in Nebraska. Just west of Lincoln, Seward is an incredibly popular town that has earned a number of awards and tops many 'best of' lists for the state of Nebraska. A community that is cherished by its residents and celebrated by many, Seward is an excellent place to call home in this part of Nebraska. From a low cost of living, ample and plentiful amenities, local services, low crime rates and a high income per capita, this city offers her residents all that's needed for a high quality of life. Luxury homes and real estate are available, and while these homes might not be as luxurious as those found in Lincoln, they will satisfy many luxury wants and desires just fine - and if you want, you can even build your own luxury dream home. 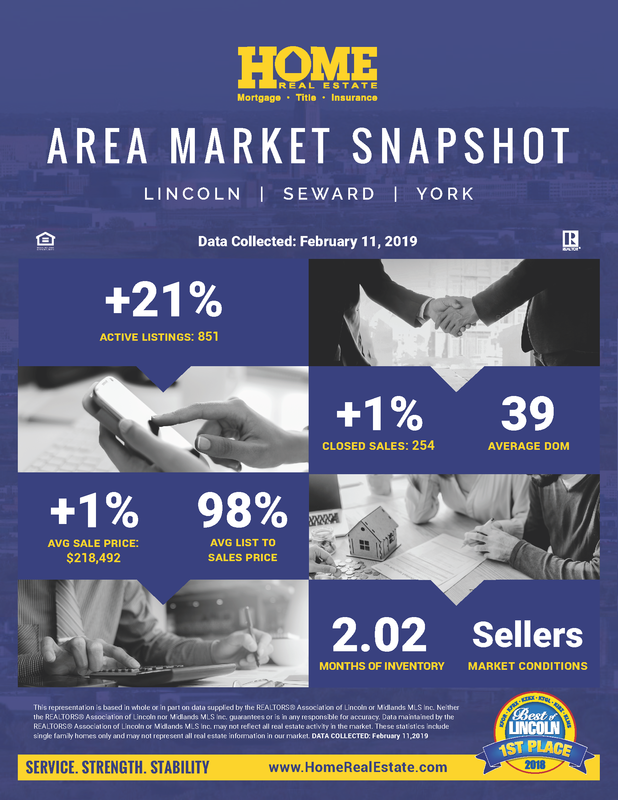 If you'd like to know more, contact HOME Real Estate for more information about the Seward Luxury real estate market and a list of all active luxury homes for sale in Seward, Nebraska.